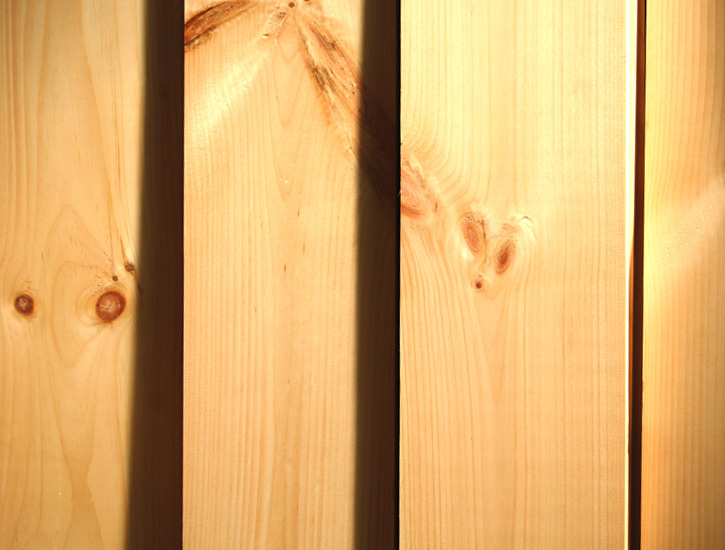 Shop Builders Surplus for a big assortment of pine boards available in different sizes. 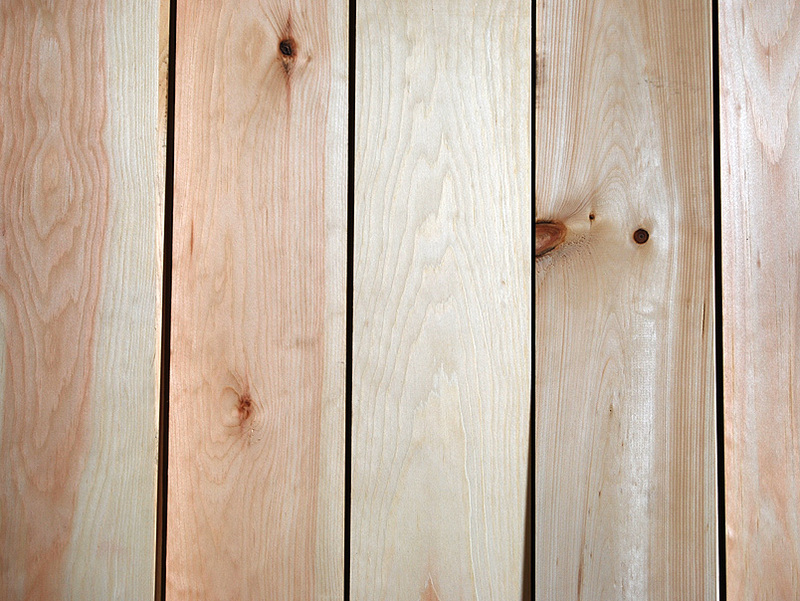 Come to Builders Surplus for pine, oak, poplar, cherry, exotic boards and other lumber. You’ll also find the best selection of decorative moulding and millwork at exceptional savings. We know remodeling your home takes a good amount of time and money. You’ll love the savings found on home improvement materials at your nearby Builders Surplus store. Need a few ideas to get you started? When you’re ready to build a new home or update your current residence, Builders Surplus has a great selection of home products at the best pricing. Our friendly and knowledgeable staff can help with your home improvement project. You can create the home of your dreams… and for far less than you imagined.